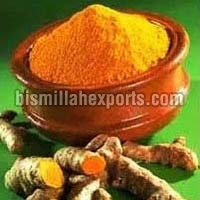 We are a notable Turmeric Manufacturer, Exporter and Supplier. 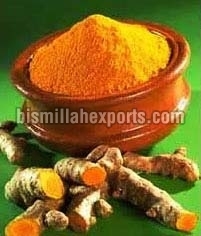 We are engaged in making available Turmeric in various forms, such as Turmeric Finger and Turmeric Powder. 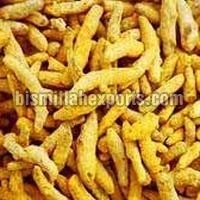 Besides them, we also offer other Turmeric Products, like Turmeric Bulbs, Turmeric Bird, etc. Turmeric, that we provide, is of the best quality and is appreciated for its numerous benefits on health, skin, and of course, in culinary. 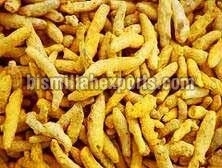 Turmeric, offered by us, is processed in hygienic conditions and is properly packed in safe packing, which retains its freshness and other properties.